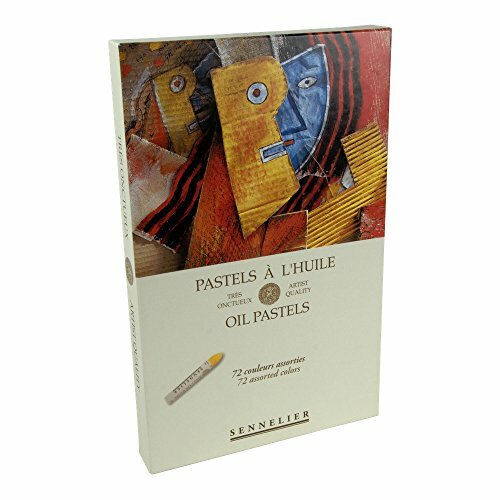 Developed by Sennelier & Pablo Picasso, Sennelier Artists Oil Pastels are lightfast, non-toxic and acid-free, containing more pigment than any other brand. This 72-piece assorted set includes 48 standard colors with an additional 24 colors added allowing for work in a wider range of subject matters and greater flexibility. Use on a variety of surfaces including canvas, paper, metal, wood, & glass. WARNING: This product contains a chemical known to the state of California to cause cancer.